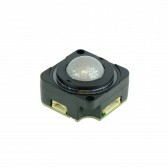 Utilizing the latest and most advanced laser tracking technology, the X25 HALO Series laser Trackerball™ is an extremely high specification, contact-less device, ideal for use in low level light environments where accurate cursor control is critical. 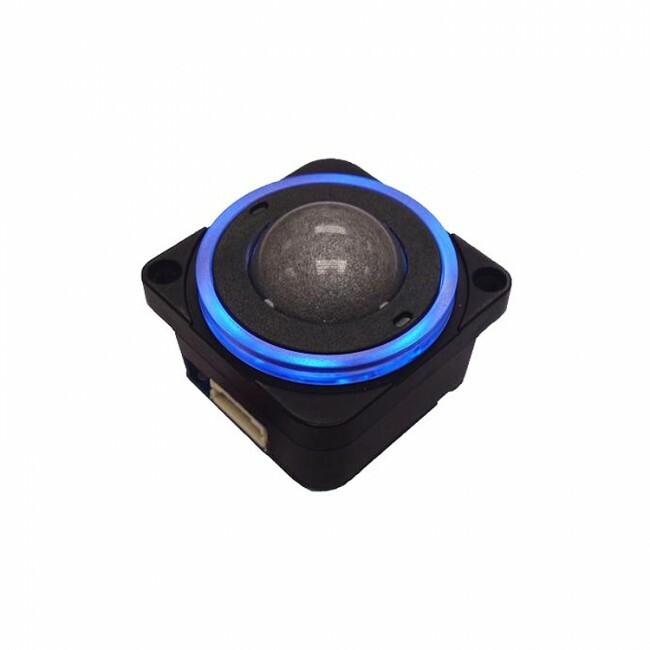 The trackball incorporates an illuminated ring around the ball to enable the user to locate the trackball in low light environments and offers an ideal solution for applications where a backlit ball would be too obtrusive. The HALO feature can also be used to compliment other backlit features incorporated within a user interface panel and is available in a wide range of colours. The design also incorporates a removable top ring as standard to allow for easy cleaning, decontamination, sterilisation and maintenance – ensuring continued optimum performance and operation under the harshest of conditions. 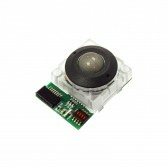 The X25 HALO trackballs are available with a variety of electrical outputs, tracking force options, and sealing capabilities up to IP68 and have been designed to be back of panel mounted as part of OEM keyboards and consoles. 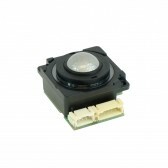 To request a technical specification / data sheet for the Cursor Controls X25 Halo Trackball, please click on the pdf icon below. These are just some of the applications for the Cursor Controls X25 Halo in various industries. The potential applications extend further than those shown above. For further information about the Cursor Controls X25 Halo Trackball or to check if the product is suitable for you application, please contact us. To obtain service under this warranty, the warranty-eligible product, Cursor Controls X25 Halo Trackball, must be presented to FB Peripherals Limited in the UK.